Recently, researchers from Columbia University Irving Medical Center found that exercise could help reduce the risk of developing Alzheimer’s. Exercising releases the hormone irisin, which has been linked to neuron growth in the part of the brain responsible for memory and learning. “This raised the possibility that irisin may help explain why physical activity improves memory and seems to play a protective role in brain disorders such as Alzheimer’s disease,” said Dr. Ottavio Arancio. Though irisin was linked to neuron growth in the hippocampus, the researchers first wanted to see if there was a relationship between the hormone and Alzheimer’s. The findings showed that those who have Alzheimer’s have lower levels of irisin. The researchers wanted to see how manipulating irisin would affect the brain, so they conducted a study with mice in which subjects were made to swim every day for five weeks. The mice also received injections of beta-amyloid -- a protein associated with Alzheimer’s. The researchers noticed that the positive benefits that came from swimming were cancelled out when they blocked irisin with the beta-amyloid injections. Following this experiment, the researchers are hopeful that they can build on these findings to ultimately treat or prevent memory issues, like dementia and Alzheimer’s, in humans. While this study explored the positive ways exercise can benefit memory, a recent study found that exercising regularly can help reduce fall-related injuries for those who have been diagnosed with Alzheimer’s or dementia. 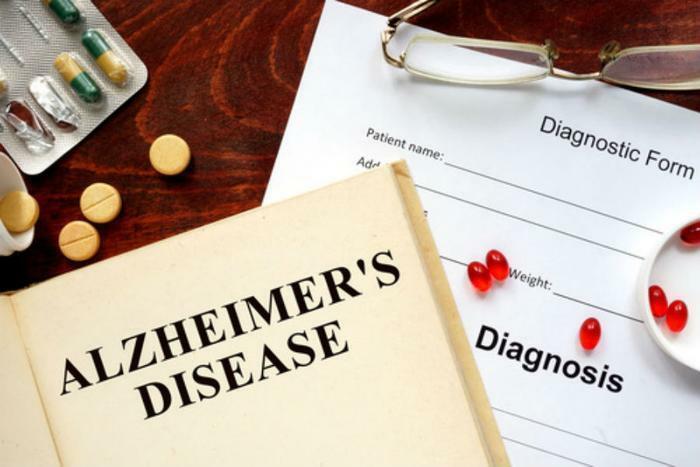 The researchers found that over 60 percent of dementia/Alzheimer’s patients fall every year, and they are two times as likely to fall compared with those who don’t have Alzheimer’s or dementia. The study found that engaging in physical activity on a regular basis can help reduce the risk of falls and subsequent injuries. Late last year, researchers also found that drinking coffee can reduce the risk of developing Alzheimer’s. The study showed that properties of the compound phenylindane, which is produced during the roasting process, prevented the spread of tau and beta amyloid -- two proteins associated with Alzheimer’s disease.